We Received a Medal for Our Extra Life Efforts! 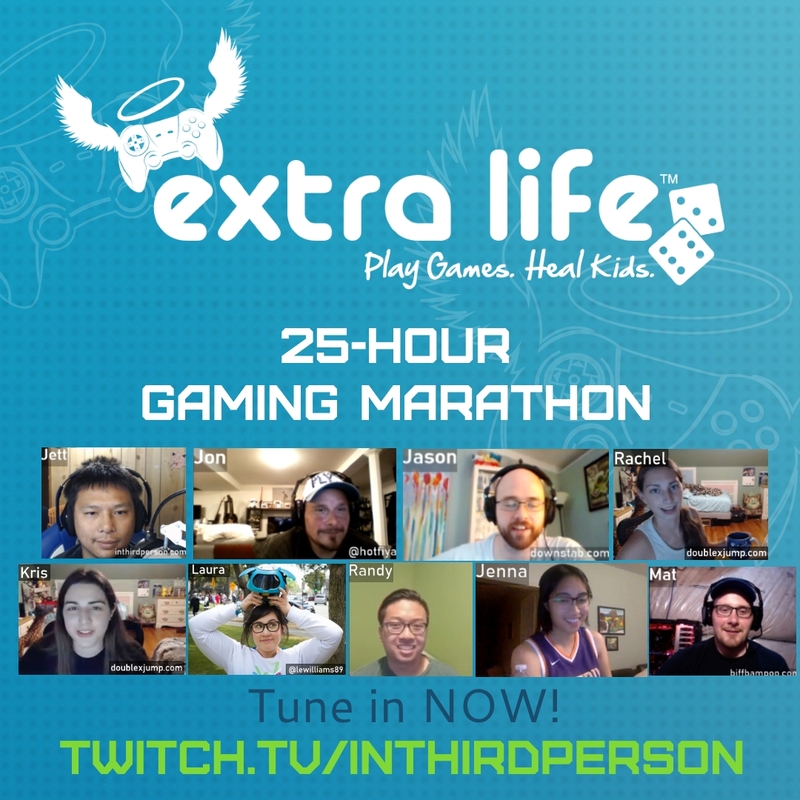 Extra Life 2018 has come and gone, but the story is’t quite over just yet. 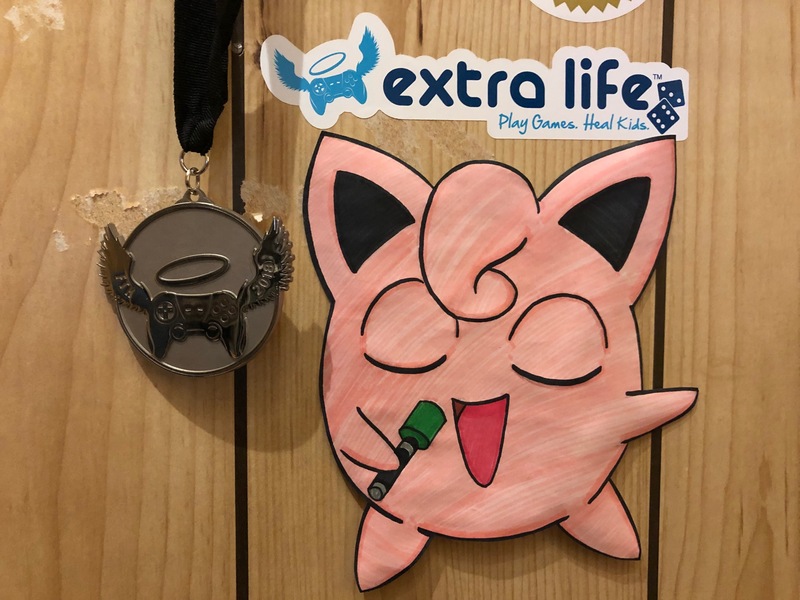 As part of signing up as an Extra Life Platinum member and raising as much as we did for the Children’s Miracle Network of Hospitals, we unlocked the silver medal! It’s a wonderful symbol of everything great that came out that experience! To top it off, I got it engraved with each team member’s first initial to make sure the whole team was represented on this memento. It means so much more with this added touch! Earlier this week, I took the time to mount it on my wall. 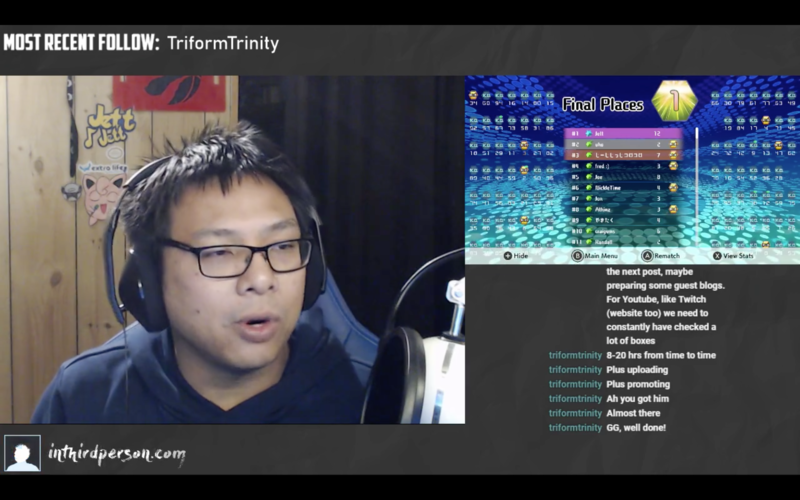 Now every time I stream, you can see the medal in the back to commemorate the hard work, great times, and positive impact we made on the world as a team! One more time, the thank you list! It’s admittedly a copy/paste with some slight edits, but it’s still relevant and still means just as much! Thank you to all of the donors whose generosity will help improve the lives of patients and staff at Sick Kids Hospital in Toronto! Thank you to my wife and Executive Producer of the marathon, Steff. She helped with the planning of virtually every aspect of this marathon, including all of the work behind the scenes to ensure that everyone was comfortable throughout this insane journey. Thank you to my cousin Adrienne for lending us her photography lights and backdrop. Thank you to the team! Randy, Jenna, Mat, Jon, Jason, Laura, Kris, Rachel, Michelle, Jascha, Janis, and Dusty. You’re all rock stars and your time and effort towards supporting the cause was (and still is) greatly appreciated! Couldn’t have done this without you. Thank you to everyone who tuned in! We hope that we put on a great show for you and your support helped us get through this difficult-but-fun marathon! This was an amazing experience and I can’t wait to pick up where we left off for the 2019 campaign! 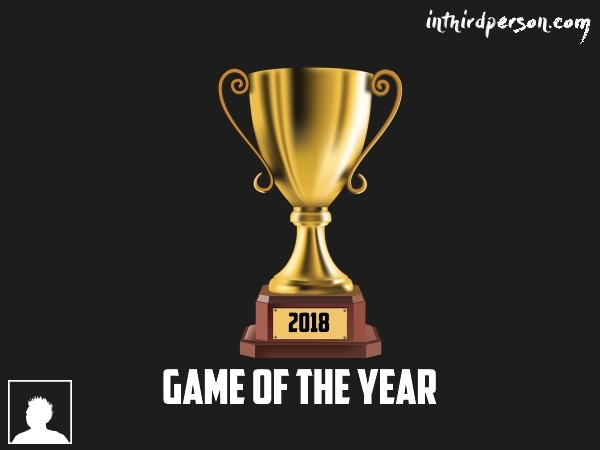 What criteria do you use when determining your Game of the Year? Is it the game you played the most? The game with the best story? The game you spent hundreds of hours mastering every nuance of? For me, many factors are at play, including those just mentioned. But the one defining thread between all of them is the sense of lingering impact they gave me in the moment and beyond. In many cases, those games still have an active presence in my mind and heart and aren’t going away. Mass Effect 2 might have had to share the spotlight with Super Street Fighter IV in 2010 when I used semantics to try and give both the nod in their own way, but I still remember the former fondly as being one of the single greatest adventures I ever embarked on in a game, while the latter was a phenomenal fighter that served as a turning point for my fighting game career. Skyrim was the consensus pick in 2011, but I don’t regret honouring Catherine instead. The latter still holds a special place in my heart for its novel gameplay and a mature story about infidelity; a subject almost never covered in games. Overwatch is a fantastic shooter that has made a resurgence in my life in recent months, but in 2016, Pokemon Go was the easy Game of the Year choice for me based on how much the game shifted my in-game and real life. I don’t write about the game much now, but I still play Pokemon Go every day with a fervour to catch ’em all. While I am no stranger to reviewing bad games for my own site or others, I generally pass on the opportunity to do so. As such, I don’t play a lot of bad games per se. 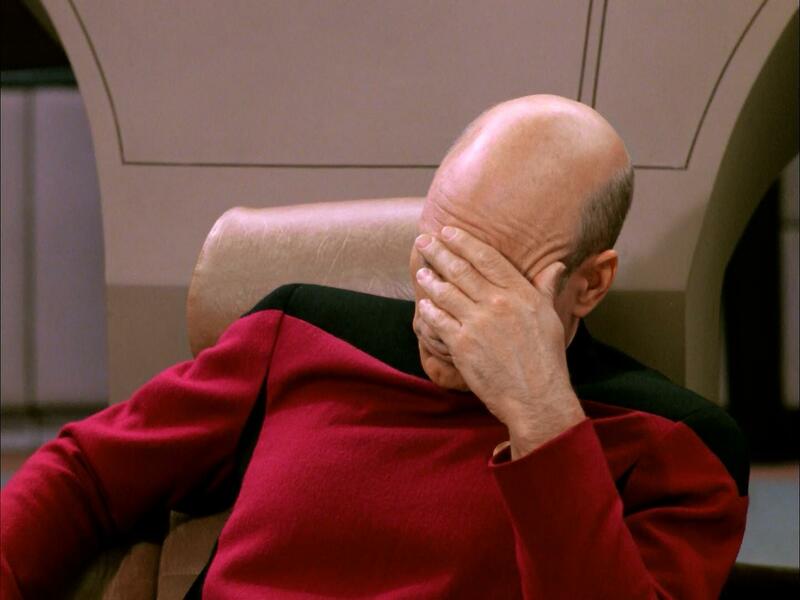 However, even though I go to great lengths to avoid duds, some games just fall short of my expectations. While these games aren’t considered bad in the grander sense, these games did let me down more than any others in 2018. 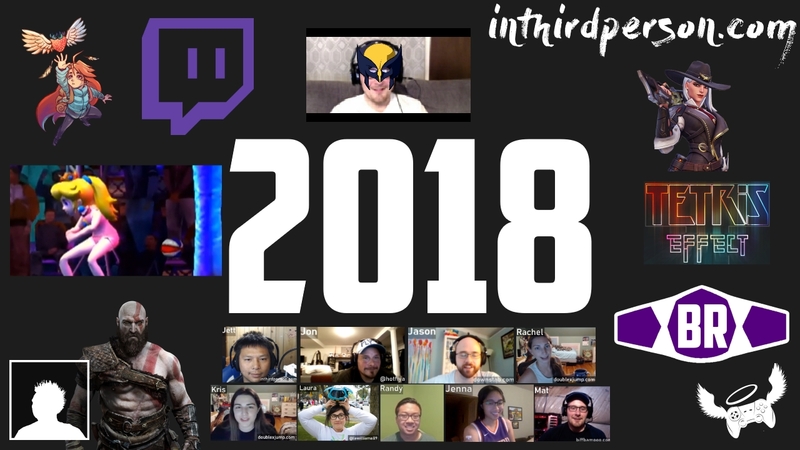 Capturing some of my favourite highlights from our Extra Life 2018 marathon, including the Punch-Out #tysonchallenge, rookie chefs burning down the kitchen in Overcooked 2, Jackbox Party Pack 5 and its freestyle rap mini game, NBA Street V3 dunk contests with Princess Peach, Jenna playing the best Overwatch of her life, and so much more! Thanks again to everyone involved and we’ll do this again next year!